OINK! A New Full Length Peppa Pig Movie is About to Hit Screens Near You! She’s pink, she’s short and she looooves to snort! Get ready to squeal because a new Peppa Pig movie is coming to the big screen. Okay, so technically it’s a collection of ten brand new episodes packed into an hour. But it’s at the CINEMA! The kiddies are going to love it. 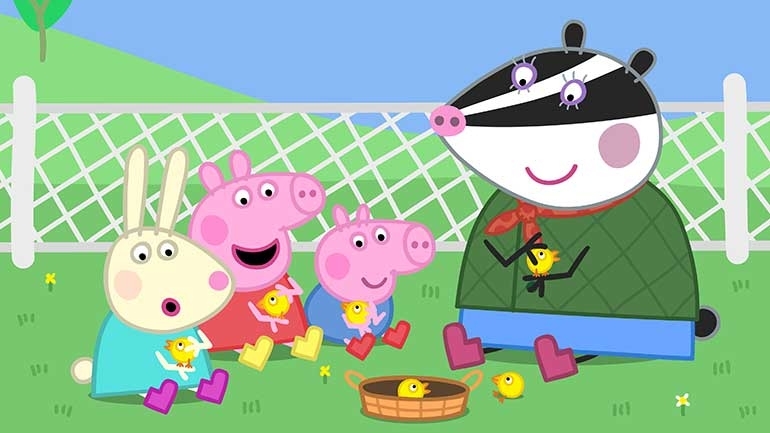 It’s been 15 years since Peppa and her friends have been jumping in muddle puddles. (Yes we’re that old). And to celebrate, the brand new cinematic release, Peppa Pig: Festival of Fun, hits Aussie screens on May 2! Sick of watching the same Peppa Pig episodes over and over? Looking for a fun outing with the kids? 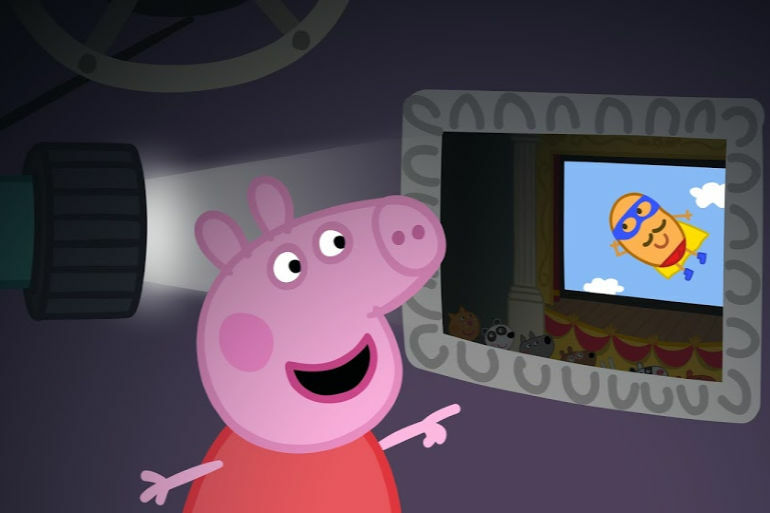 Or maybe you’re worried about Momo popping up on YouTube when your little one is glued to their favourite Peppa video? Well get excited because the Peppa Pig cinema experience is just around the corner. Featuring ten never-before-seen episodes in a theatrical release, it’s a great way to celebrate the 15 year anniversary of the beloved cartoon. A heap of wholesome preschool fun that the whole family can enjoy. 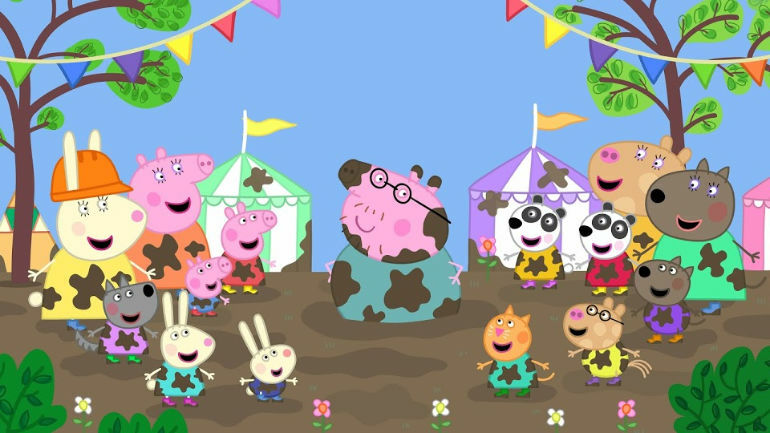 And as far as the storylines go, well a highlight is guaranteed to be a two-part special where Peppa and the gang dance at a children’s festival. In the mud of course! Love it. 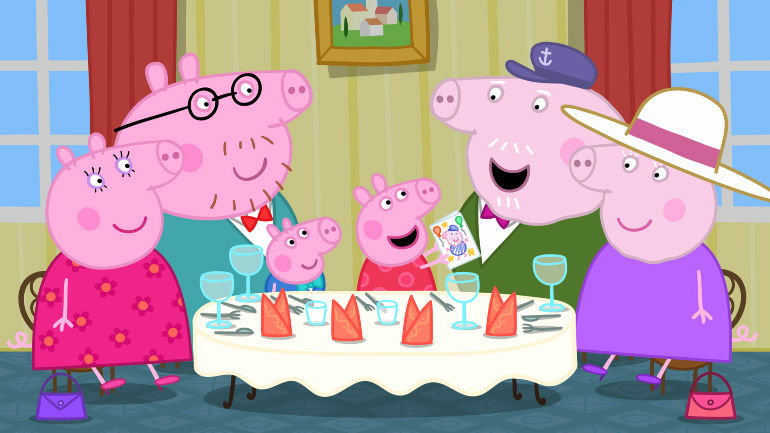 Other fun adventures include celebrating Grandpa Pig’s birthday at a restaurant for the first time and a trip to the cinema to see Super Potato’s big movie feature. It’s all the same favourite characters (and voices) you know and love, but with a few new ones thrown in. And some all-new locations too! Who said children’s cartoons couldn’t be exciting? Who doesn’t love a birthday? Or Grandpa Pig for that matter! The cinema can sometimes be a large, loud and frightening place for young kids – especially if what they’re seeing is more appropriate for older children. But the new Peppa Pig movie is part of Entertainment One (eOne)’s successful My First Cinema Experience format which gives young children a gentle introduction to the cinema. So you know they’re not going to get scared or overwhelmed. Even better yet, this new Peppa Pig release is also interactive too! Little piggies can look forward to a whole hour of snorts and giggles with songs to sing along to and dances and movements to join in with. Plus each of the ten new episodes will be connected with brand new interactive entertainment featuring little ones singing and playing along with their favourite onscreen characters. Fun fun! Of course, we can’t all be massive Peppa Pig fans (grunt). But even if the thought of sitting through a whole hour of that posh little piggy voice makes you want to squirm, this movie really does look like it’s got the whole hog. Fun, family friendly, songs, dancing and of course TONS of piggy giggles. 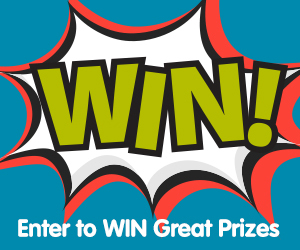 So crack open the piggy bank and get your best gumboots on. Peppa Pig: Festival of Fun will be released in cinemas nationally from May 2, 2019 by Universal Pictures International. 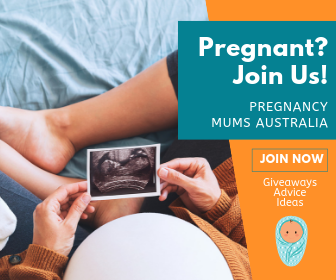 And if you can’t wait that long, or just want to get the little ones pumped in advance, check out the cute trailer that’s just been released below. Keen to know what else is coming to the big screen that the kids will love? Check out this new teaser trailer for Toy Story 4 and our list of top picks coming soon like Dumbo and Frozen 2!